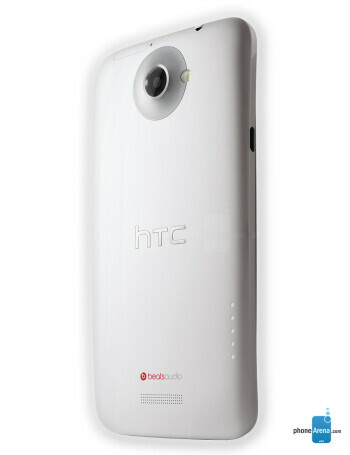 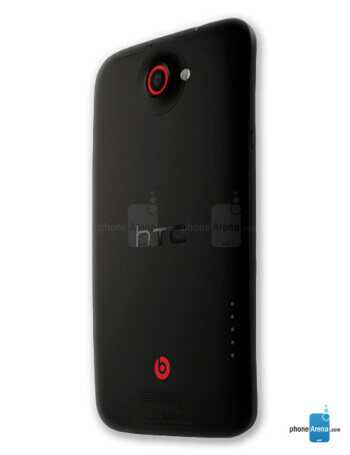 The global version of the HTC One X has a mighty 4.7-inch 720p HD display with Gorilla Glass, which will be further enhanced thanks to its wide-viewing angles and its ability to connect it to a TV wire-free with the aid of an optional wireless HDMI adapter. 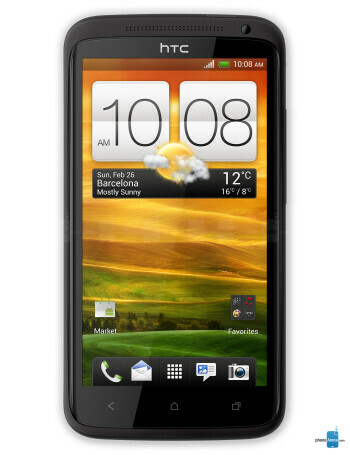 Running the show from behind the scenes, its next-generation 1.5GHz Tegra 3 quad-core processor. 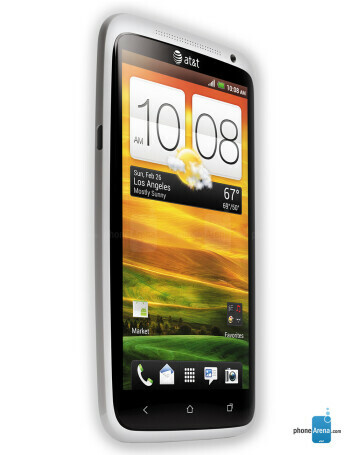 Hey, HTC One X, no Key Lime Pie for you?